If you only have a weekend in Hanoi you’re going to want to cram as much in as possible so it has to be well planned. 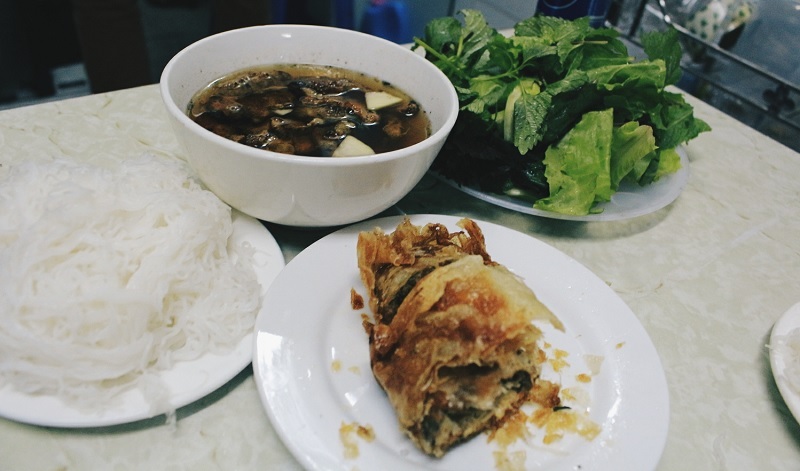 This is how to do it but note that it’s a very personal itinerary of Hanoi – these are the things we love to do and places we like to go in Hanoi. This is not an itinerary comprised of the latest openings that might close in a year – some of the restaurants and cafes have been around for decades, the sights for centuries, and the experiences for many years, all tried and tested – but it is an itinerary that will give you a taste of this wonderful but at times infuriating city. 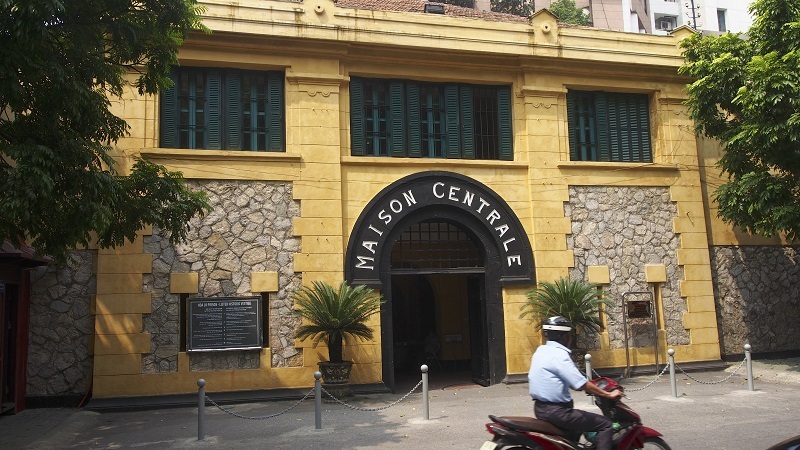 I started off my first day by walking through Hanoi’s Old Quarter, admiring the old colonial French architecture. Aside from the history and culture, why does one come to Hanoi? For the food! I decided to be a bit adventurous and go on a walking street food tour, where a guide took us to 6 different places to try local dishes. This was stuff you may not find on your own, and even if you could, there was no English written or spoken anywhere in these places. This tour was a great way to sample many dishes that I may never have found or known to order. And of course, no trip to Hanoi is complete without a steaming hot $1 bowl of pho from a street stall. On my way back to my hotel on my final night in Hanoi, I caught Hoan Kiem Lake lit up at night. If you get a chance to spend a couple of days in Hanoi, definitely do so. It’s a very lively city with an extremely interesting history, not to mention 3-star hotels for $25 and full meals for $1. 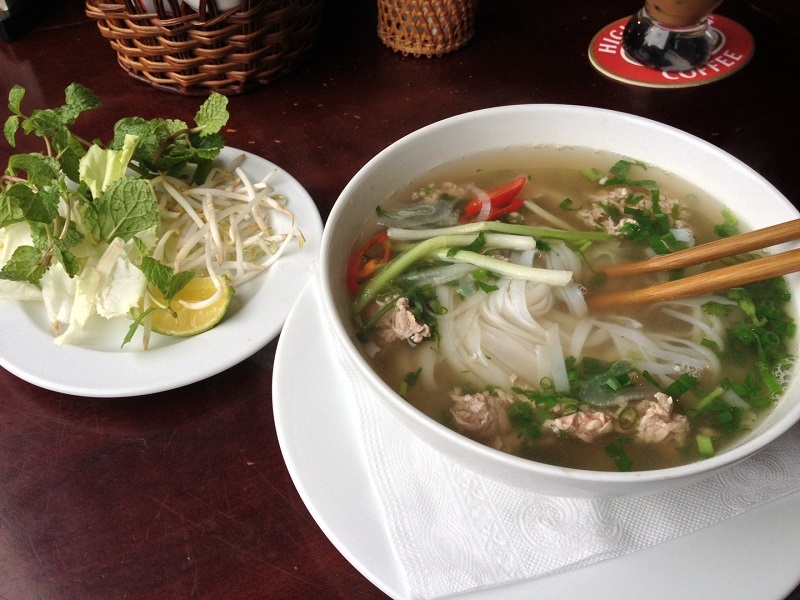 Two or three days in Hanoi will be days well spent!